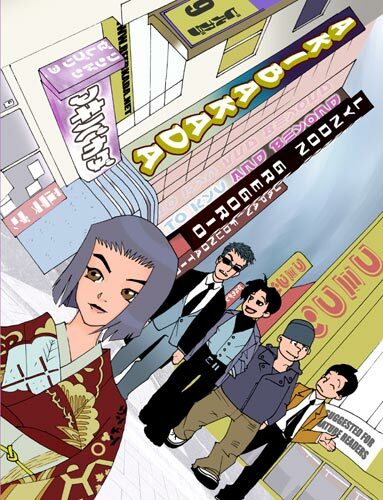 Beerkada Comics » Akibakada book launch this Saturday at MOA! Akibakada book launch this Saturday at MOA! Catch Lyndon and the 9th Beerkada book at the SM Mall of Asia Mall Mall Atrium on February 28, from 230-6pm. This is during the Nihongo Fiesta and the Asian Cartoon Exhibit. Not to sound stupid but where in MOA is the Atrium? Ei Leo, It’s at the main mall, either 1st or 2nd floor. (maybe both). You can try their map here. Hmmm…I may be able to go this time. woah.. soft launch na bukas! sakto sa HS mini-reunion sa MOA.. will be there! weeeeee!